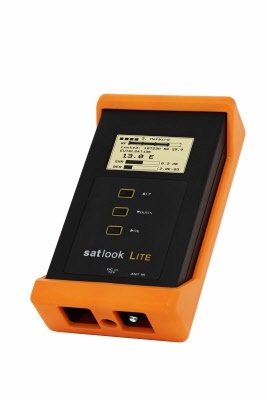 Satlook Elite Digital Satellite meter with Easy Find option and Spectrum Analyser functions, new model from Emitor . 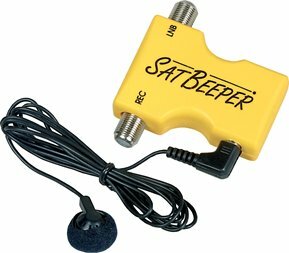 Very handy and easy to use Satellite-TV meter. 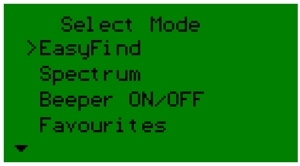 "EasyFind"- satellite identification for super fast installations. Easy to connect with PC for upgrades. Nice & small, less then 1kg incl. battery. Digisat Pro Emitor Single Meter , Digital Satellite Meter One in -One out. Useful tool to have when re-align or installing a dish. Please note that the meter we will supply is the Twin meter but only one Input will work, the LNB 1. 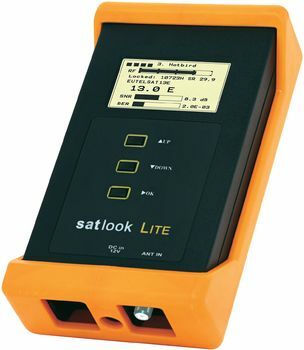 Full featured digital and analog satellite meter with LCD screen. Ideal for setting up a motorised or fixed dish system. The Digisat Pro offers Diseqc Switch testing and will check both LNB's at once in a Two-Satellite diseqc system. Furthermore the Pro can drive a Diseqc Motor East and West, ideal for moving the motor while you set up and track the arc on a motorised system. These meters are very sensitive & can detect weak signals. Works very well in Europe, America and Canada. Also useful for caravans etc. Digisat Pro Emitor Twin Meter , Digital Satellite Twin meter One in -Two out. Useful tool to have when re-align or installing a dish. SLX Alignment Meter / Finder suitable for Analogue and Digital reception. Allows the user to find the best elevation settings for a satellite dish resulting in the best signal. The Labgear DVB-T Signal Finder will identify the optimum positioning of TV aerial to enable best reception of Digital Terrestrial TV Signal. Connect the coax cable from the aerial into the Signal Finder (coax to F-connector adaptor also provided) . Initally position the aerial in alignment with neighbouring TV aerials. Turn the aerial until the greatest number of LEDs on the unit are lit. This indicates the optimum position for the aerial. 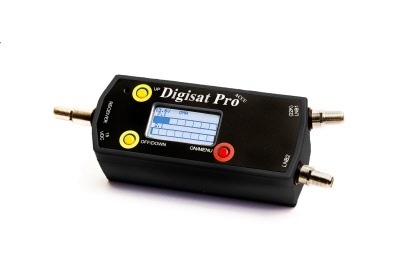 DIGISAT PRO ACCU MKII is microprocessor controlled, making it very reliable and accurate. The instrument is unique as it can measure satellite signal from two LNBs at the same time. 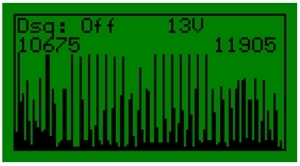 Signalstrength is presented graphical on the LCD-display in form of thermometer-scales and in numbers (from 0-99.9). 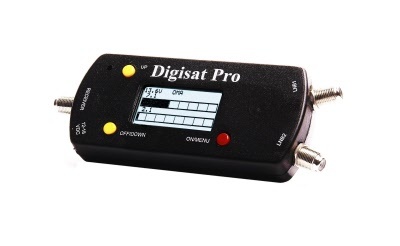 DIGISAT PRO ACCU MKII is very sensitive and can detect the weakest of signals. Strong incoming signals (powerfull satellites, big dishes) can easily be attenuated for better readout. Don't get lost again with this military style metal durable compass. Satellite beeper. Low budget and Useful tool to have when re-align or installing a dish. This little piece of equipment allows both hands and eyes to be free to align the dish and tighten it down. Audible tone with the earphone lets you install the dish in a hurry. Includes : Sat Beeper & earphone. 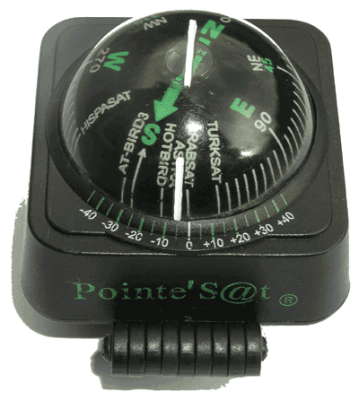 Points Satellite Finder Compass.Useful tool to have when re-align or installing a dish. Patch Lead about 1mt lenght with 2 F Plugs. Patch Lead about 1mt lenght with 2 F Plugs + 2 F Plugs Push On .